Wooden furniture looks great in any space. 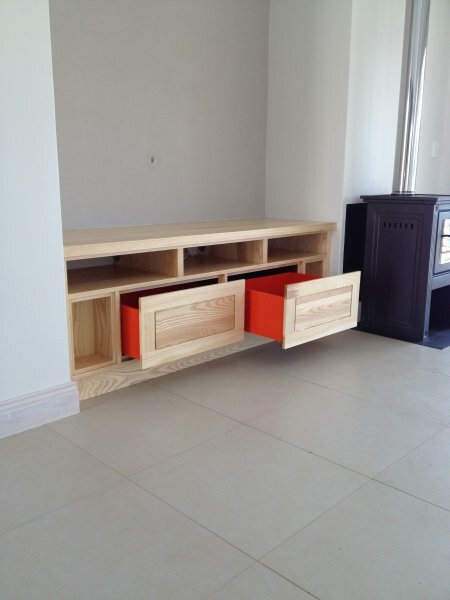 Girelle Trading is the proud manufacturer of custom made wooden furniture in Nelspruit. Perhaps you’ve wandered around in search of the perfect coffee table for your living room, but no piece ever seems to be “the one”. If this is the case, you haven’t paid Girelle Trading a visit. 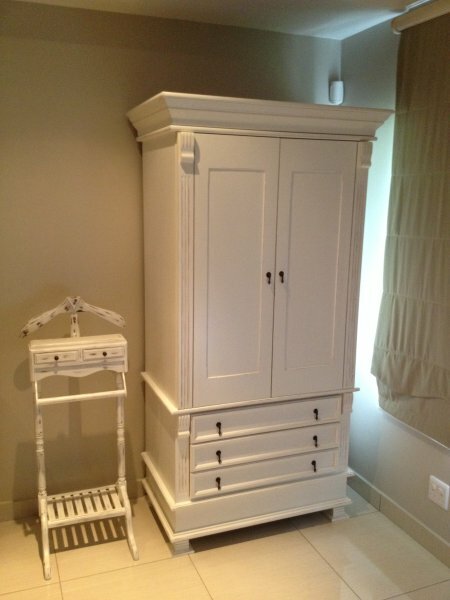 We have an impressive range of wooden furniture to choose from. Our customers always find furniture that suites their taste and budget. Of course you can also decide to design your own furniture. Every home should be unique and what better way to attain that than by designing your own furniture. You can team up with Girelle Trading to make all your ideas come to life. Designing your own wooden furniture is not only a fun project, but also ensures that you get exactly what you want in terms of size, shape and even colour. The wood we use can be stained to any colour of your liking. 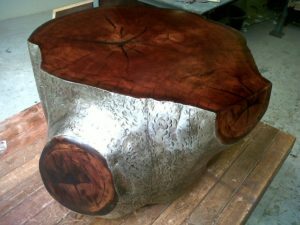 Challenge your inner artist and turn a log into a functional table or chair. How about building a uniquely structured bookshelf that doubles as wall art. 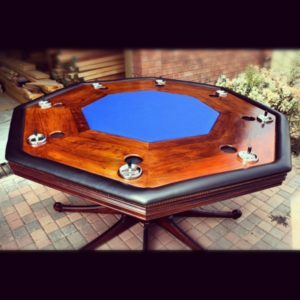 You have the freedom to explore your creativity and create incredible custom wooden furniture. Wooden doors and windows can revive the look of any home. 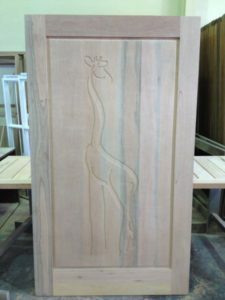 Girelle Trading is known for designing excellent quality wooden doors and windows in Nelspruit. We’re quite sure that every homeowner wants a front door that looks inviting. Your wooden door should not only look good, but also provide safety – that is what our doors do. There is the option of designing your own door or choosing one from our catalogue. Swartland doors and windows are incredibly popular, and rightly so. 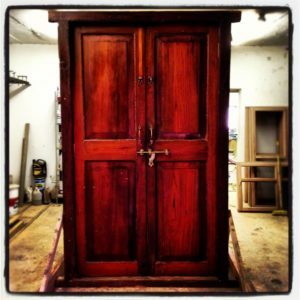 These doors are made of top class wood that will last a lifetime. Sealants are selected and applied with the Lowveld weather in mind. If you care for wood in the appropriate way, it won’t show signs of aging of degradation. 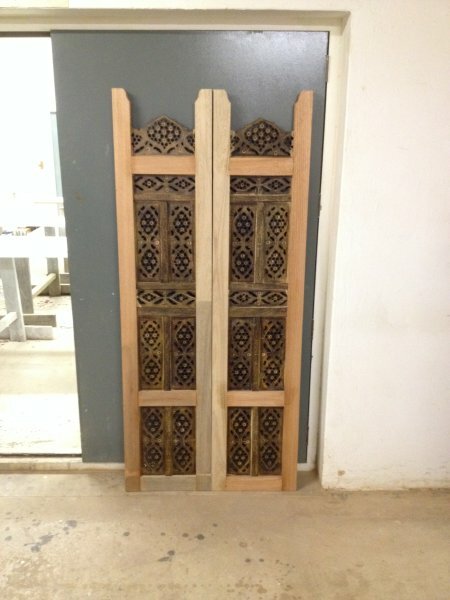 Buying a proper wooden Swartland door should be seen as an investment. Your home will be thoroughly insulated which means cooler summers and warmer winters. Custom-made doors are stunning as well. You can add unique engravings or patterns to your door and create a conversation piece. Wooden windows add an elegant touch of style to homes. They are like the cherry on the cake when it comes to designing and decorating homes. A window does not simply allow fresh air to enter, but plays in important decorative role too. Just like wooden furniture and doors can be stained, windows can also be stained or painted with a colour that will make them look neat and stand out. Brown wood is tasteful, but colour painted or stained wood can be too. Neutral tones combined with bright colours like blue, green or red look amazing. Once again, windows can also be designed specifically for your home. 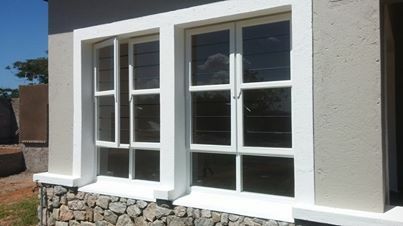 Alternatively you can browse through our own collection or that of Swartland windows. This is another opportunity to bring some creative flare into your daily life. Contact Girelle Trading today to personalise your home with our uniquely crafted wooden furniture a Swartland doors & windows.